There are various areas of responsibility for an SBG Coach, such as to the athlete, to the gym community, and to themselves. Our Coaches pride themselves on being professionals that are always willing and able to give 100% of themselves in order to help better their athletes. I would like to expand on each of the areas listed above to help you understand how an SBG Coach accepts their various responsibilities. our coaches put the needs of the athlete ahead of the wants of the coach...we have a system in place that is structured so our coaches teach what the athlete needs, not what the coach wants to teach that night. our coaches build our athletes up, not tear them down...we are not here to prove we are better than our athletes, we are here to help them better themselves and achieve their goals..their success is our number one mission. our coaches show up early for their classes....our coaches put any troubles from the day away the second they enter the gym...they do not bring them on the mats...they keep the gym environment positive at all times. our coaches are some of the most humble, generous and selfless people around...they are the backbone of the SBG “vibe” which has created a gym environment where people can feel safe to be vulnerable. 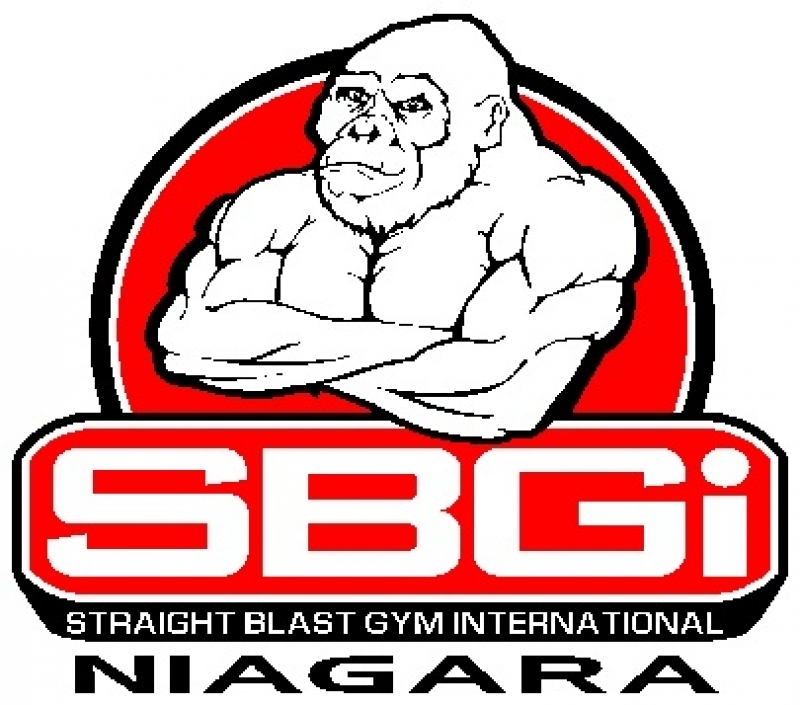 our coaches understand that continuing education is the cornerstone of being their best...they travel extensively to visit and train with some of the best Mixed Martial Arts, Striking and Brazilian Jiu Jitsu coaches in the world...and most of them just happen to be SBGi Coaches from around the world! our coaches are positive role models both on AND off the mats...they lead by example by contributing in positive ways to the gym environment and their community. If you have ever wanted to give martial arts training a try, I promise you that me and my staff of professional Coaches will give you a 100% effort every time we are in front of you coaching, and we will help you earn your 1% better every day in a FUN and safe environment.